Collection of Oktoberfest decals. 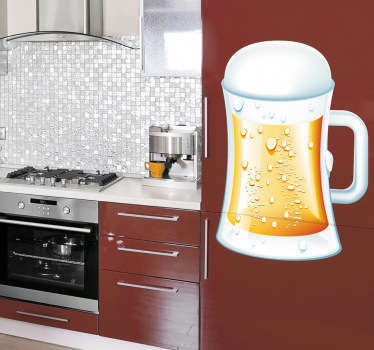 Wall stickers with illustrations of beer, lederhosen and general Oktoberfest decor! Bring the spirit of Germany's most famous festival into your home! Decorating ideas to match one of the most popular festivals in the world . Thousands of visitors from all over the world flock to Munich for Oktoberfest every year. 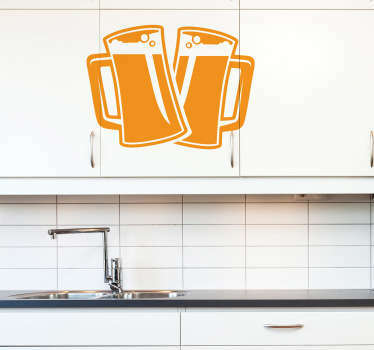 Get the Oktoberfest home with one of our fantastic stickers.